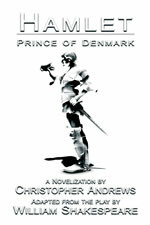 Here is the novelization of Shakespeare's, The Tragedy of Hamlet, Prince of Denmark. 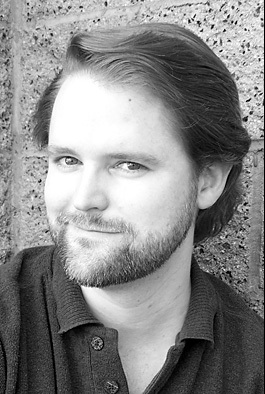 It has been adapted to allow modern readers of the 21st Century to enjoy the work of The Bard. Whether you are a student or perhaps have simply been intimidated by Shakespeare's text, this is the novelization for you. I had many reasons for wanting to write a novelization of Hamlet, but the simplest reason was for my mother. And people like her. "I’ve always wanted to read Hamlet," she once insisted, "but I just can’t understand what they’re saying. I can’t understand Shakespeare." That got me to thinking: How many people like my mother are out there? How many people would relish Shakespeare’s work, if only they had a little help following the dialogue? (1) I would "translate" the language, though not to sound "modern," per se. I would just ... nudge the words a bit, while leaving them in their original setting. (2) I would elaborate in the prose as to what each character might have been doing/thinking/feeling at any given point. And thus, the dialogue would become more clear, as the reader would have a greater sense of context. Do I hope pleasure-readers will find it more accessible now? Yes! Do I hope that perhaps students might be able to use this text as a learning aide? Sure! So here is my interpretation of Hamlet, Prince of Denmark. I hope you find the Bard’s text easier to understand, but at the same time, I am asking you to "put your Thinking Caps on." After all, this is still Shakespeare; I’m just hoping to help you understand the story that much better. I’ve tweaked, I’ve rearranged, I’ve converted ... but whenever possible, I’ve left things as unaltered as I could.